The European Union's competition watchdog has slapped a record $2.72 billion fine on internet giant Google for breaching antitrust rules with its online shopping service. 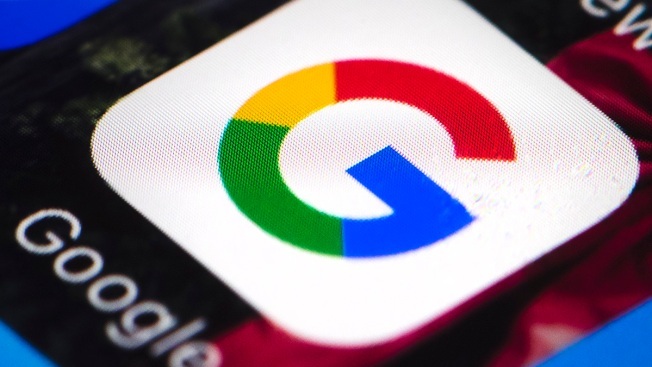 European regulators said Tuesday that "Google has abused its market dominance as a search engine by giving an illegal advantage to another Google product, its comparison shopping service." Google maintains it's trying to package its search results in a way that makes it easier for consumers to find what they want.